Lighthouses have been used by humans for centuries primarily to warn ships of dangerous stretches of coastline. 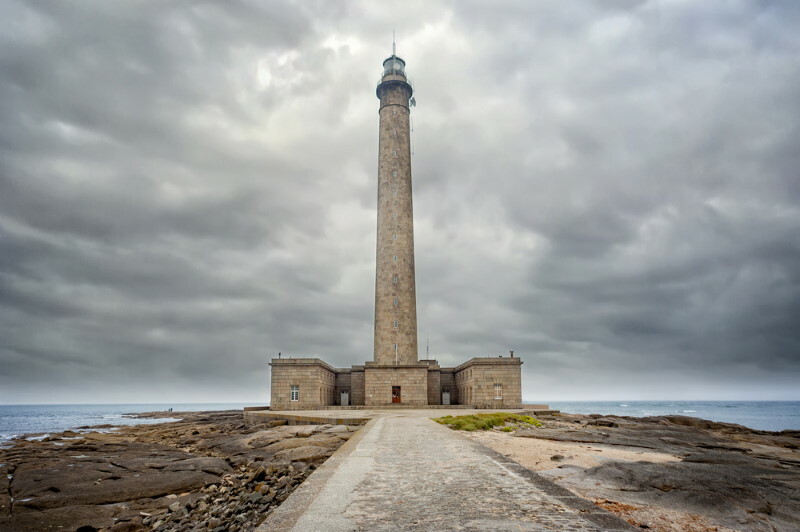 Here is a list of the ten tallest lighthouses in the world and is made up of a wide variety of structure types, coming from all over the globe. This lighthouse stands 72m (237 feet) tall making it the tallest in China. Located in Hainan province and built in 1995 this lighthouse guards the entrance to Qiongzhou Strait and has a large observation room attached. This is an active lighthouse and the tallest in Russia. It is located specifically on the waterfront in Saint Petersburg in a dockyard and is 73m (239 feet) tall and is also the highest range light on the planet. This lighthouse is located in the Lower Normandy area of France, near Gatteville-le-Phare. 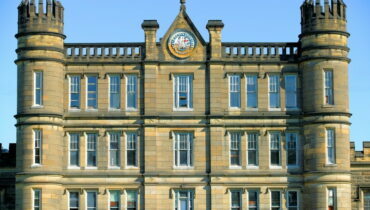 It was originally built in the 18th century in response to numerous shipwrecks in the area and is 75m (247 feet) tall. This is the main lighthouse of Genoa, a symbol of the city, and one of its many landmark structures. It is 76m (249 feet) tall and built from stone and has stood in the same spot since 1543 making it one of the oldest in the world. Île Vierge in France is the location of the tallest lighthouse in Europe. At 82.5m (271 feet) tall it is made from granite blocks, it dwarfs the nearby lighthouse which is still one of the tallest traditional lighthouses in the world and a popular tourist attraction in this region of France. This icon of the United States is located in New York and has greeted millions of immigrants to the country. It is constructed from steel and iron and was a gift from the French people to the USA in the 1880s and stands 93m (305 feet) high. This landmark of Buenos Aires is a national monument and its design was inspired by Dante’s Divine Comedy. 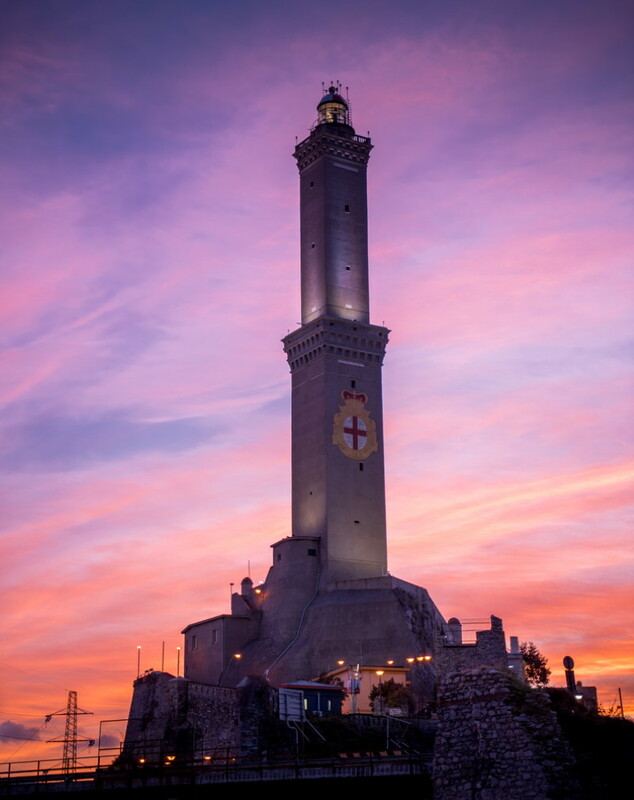 It stands 100m (330 feet) high – 1 metre for each canto of Dante’s epic and the light at the top can be seen from Uruguay. This tower is located in Yokohama, Japan and was inaugurated in 1961. 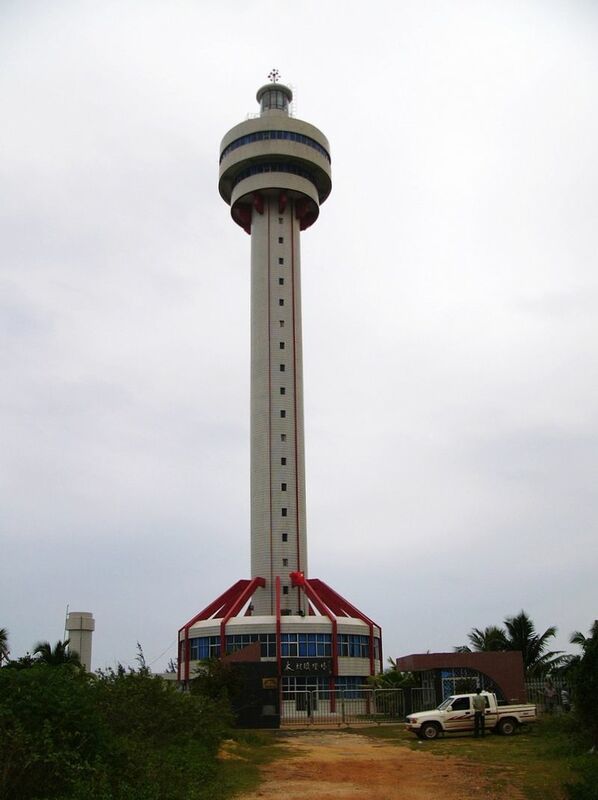 It stands 106 m (348 feet) high and is constructed from steel. It has an observation deck 100m up which visitors can see Mount Fuji from on a clear day. This monument was constructed in Ohio at Put-in-Bay and completed in 1915. 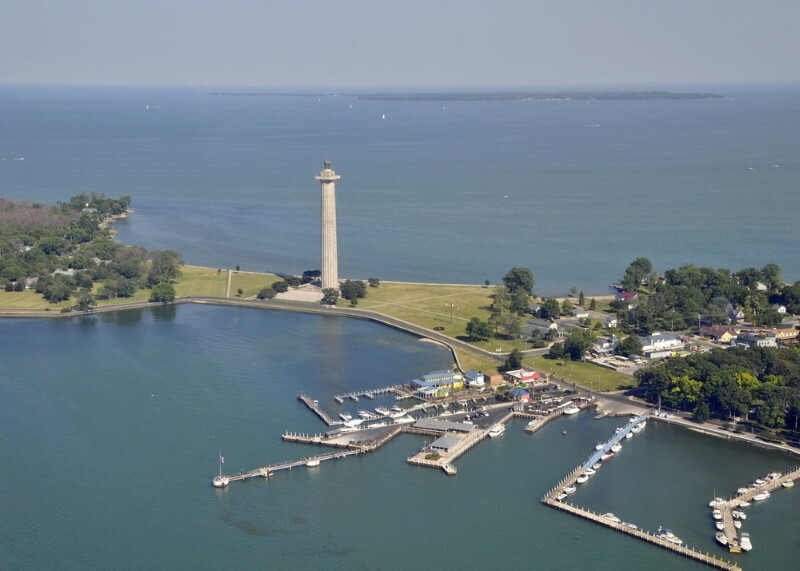 It was built to commemorate those who fought in the War of 1812 at the Battle of Lake Erie and celebrate peace between the US, Canada, and the UK. It is the tallest in North America and stands 107m (352 feet) high and is constructed from granite. 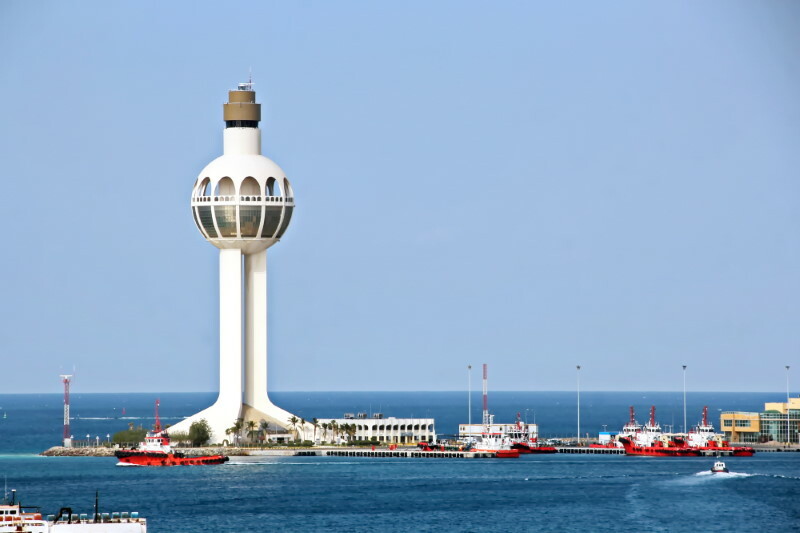 The Jeddah Light is located in Jeddah, Saudi Arabia and is the tallest light tower and is an active lighthouse. It is around 133m (436 feet) tall and was constructed at the Jeddah Seaport entrance on the north side of the outer pier at the end.